For over 25 years, Pelegrin & Radeff, P.C., has built its reputation on sound legal work and strong ethics. We take pride in the quality of legal services offered, the satisfaction of our clientele, and an adherence to honesty and integrity. 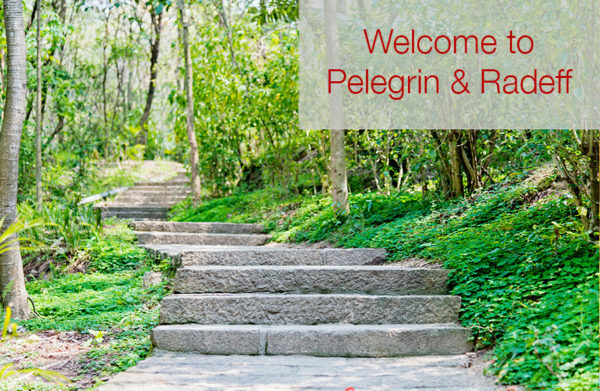 With a combined legal experience of more than 50 years, Pelegrin & Radeff is committed to client-oriented, cost-effective, family law legal services. Conveniently located in Lakewood/Golden, Pelegrin & Radeff serves communities throughout the Denver Metro area and beyond; our attorneys regularly appear before Judges and Magistrates in Jefferson, Denver, Adams, Douglas, and Arapahoe counties. Pelegrin & Radeff, P.C. knows that the most effective solutions are those derived from our clients’ active involvement. Our attorneys, paralegals and support staff believe that constant, clear communication with each client is essential. Accordingly, a working partnership is necessary between the Firm and each client we represent and we approach each family law case from that perspective.